I was born in 1982 in Sorocaba city, Sao Paulo, Brazil. Curious fact: My father chose my name because it was the name of one locomotive what he had worked in during his stay in USA (Pittsburgh) in 1978. He was already a radio amateur since 1970. I became a ham in 1994 when I was 12 years old. After 3 weeks of being licensed I participated of my first contest with the help of Vitor, PY2NY, and it was in CW mode. Even without knowing this mode very well I finished in second place on my category! One week after this first contest, Vitor told me to enter in CQWW CW 1994, but he also told that this contest will be much bigger than past. Yes, he was right! I was lost into a lot of crazy guys as a machine gun calling me. I completed my school studies in 1998. In 2001 I began studying administration technician and formed in 2002. On that year I began work in company which I am still working in. I become one management purchase / sale of this little company which work with technology sale products as desktops, notebooks, tablets, etc. After some years without studies I began a college of technician of management processes. I graduated in July 2013. 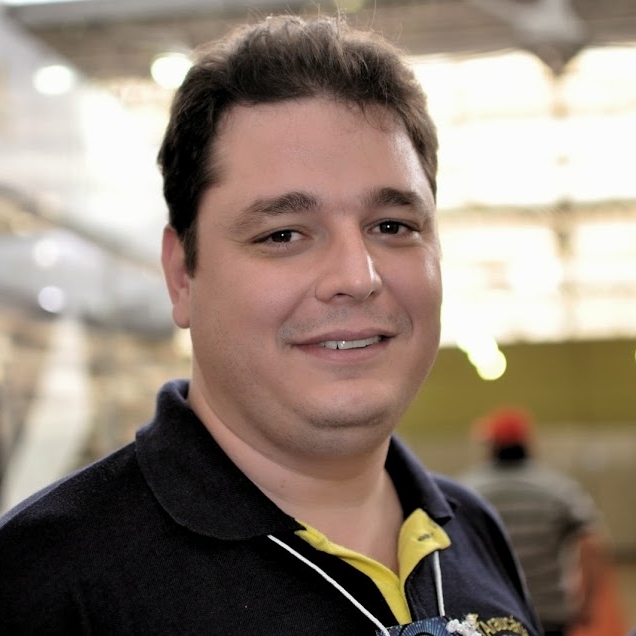 Between these years I’ve known many good friends who help me in my contests participation: my father, Nilson – PY2EYE, my brother Rafael – PY2NDX and my friends Vitor – PY2NY, Oms – PY5EG and Mark – PY2NA. WRTC2014 will be my second; my first WRTC was in Brazil 2006. I’m looking forward this event because it will be first time which I go to North America. I am sure it will be a good experience. Also I hope to do my best together with my brother in name of my country and my group, Araucaria DX Group, that helped make this travel possible for us.